People in India have been doing investment in precious metals from decades. This investment majorly for the purpose of beating future inflation, meet urgent needs or future plans. We always have some part in our investment portfolio whose liquidity to be very high. This is necessary because only these types of investment work in case of urgencies. Selling gold for cash is one of the segments of higher liquidity portfolio. 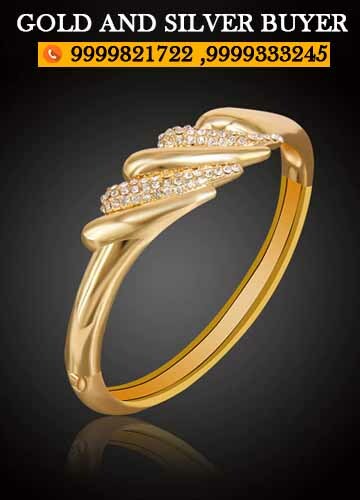 At Cash for gold, you can earn handsome amount of profit to sell old gold jewelry for cash. 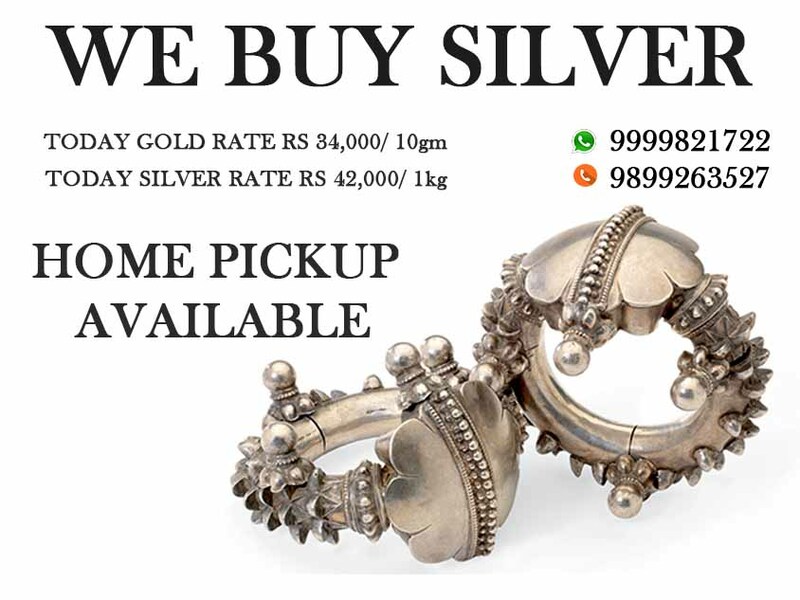 We have observed that when you go in market to sell precious metals, generally you do not get expected amount. To cope up with such situations, we have come to provide you with right value for your valuable articles. Therefore, when you have available any kind of precious metals of gold, silver, diamond or platinum, bring to us. We definitely offer you best price out of it. HOW WILL YOU GET AMAZING GAINS? We comprise of team of professional experts who have vast experience in precious metals industry. Our expert panel is consistently working towards the market conditions on regular basis. In this way they have very fair idea of when and how to act. Besides this, we have large potential buyer’s base that are with us from more than two decades. They buy from us by paying instant. We tend to create market of your articles in the group of our buyers. All these collectively enable us to offer premier value for you items. 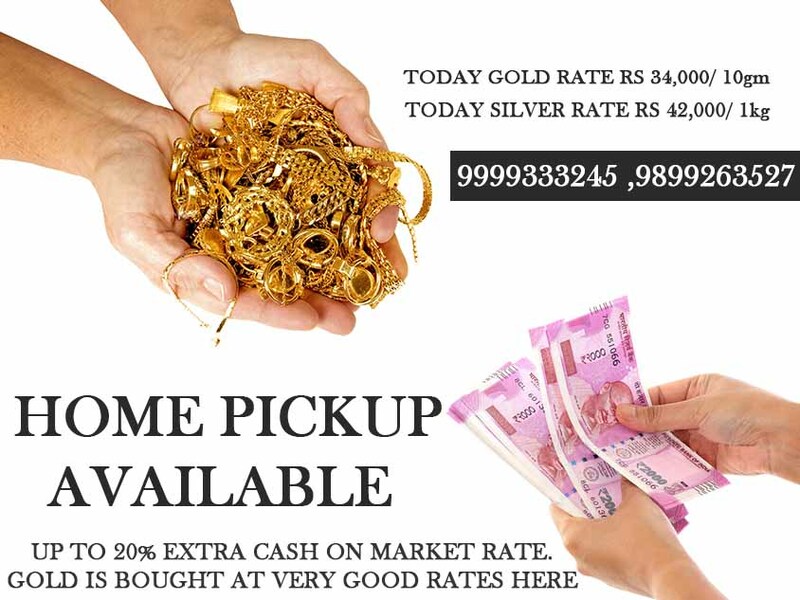 Moreover, we follow complete level of transparency in our procedure which makes us most trustworthy gold dealers in the market. Apart from all this, we provide immediate release of payment. That’s why when you need immediate funds, do not forget to come to us. We can provide you any amount of payment immediately with multiple options of payment modes available. Therefore, give us an opportunity to serve you at our nearest branch or connect to us online. If you like reading our guides, visit us more at cashforgolddelhincr.com to know the details on a trade. « HOW TO SELL SCRAP GOLD AND SCRAP SILVER?